I’m biased when it comes to mewithoutYou. Not only did I promote and sell the heck out of A —> B Life when I worked at a Christian bookstore in 2002, I count 2004’s Catch for Us the Foxes as one of my favorite albums of all time. Suffice to say, the music and lyrics of mewithoutYou have challenged and inspired me for over a decade now. So, I jumped at the chance to review Pale Horses, the Philly group’s first record on Run for Cover Records. And like a long-term fan of any band, it was easy to create unrealistic expectations for how I engaged these eleven songs. Will it be the same as the last record? Will it be the same as my favorite album? Will Aaron Weiss take things in a direction I don’t like, appreciate, and/or understand? Thankfully, mewithoutYou has staked its career on subverting the band’s fans with every single release – and Pale Horses is no different. Oh sure, the same foundational elements all rear their heads early and often: Weiss’ speak-singing and opaque, philosophical musings; angular guitar lines that careen into each other, forcing things to the brink of chaos; and a taut rhythm section facing the impossible task of keeping everyone on task. But Pale Horses subverts the familiar with astonishing ease (especially for a 15-year-old band), preferring a surprising level of restraint that kept me guessing throughout. Truly, Pale Horses is a master class in dynamic shifts, in developing intense ebbs and flows that resist going for the jugular each and every time. 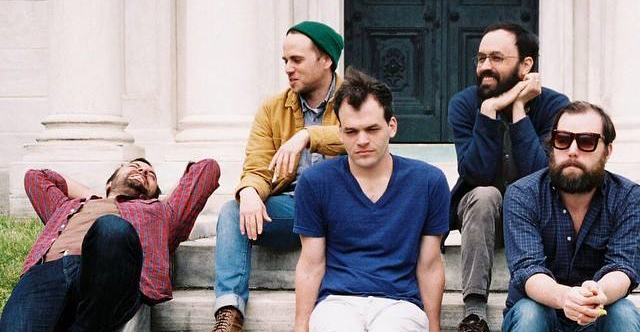 Straddling the sounds heard on mewithoutYou’s two most recent albums – It’s All Crazy! It’s All False! It’s All a Dream! It’s Alright! and Ten Stories – one hears equal parts freak-folk and post-punk. 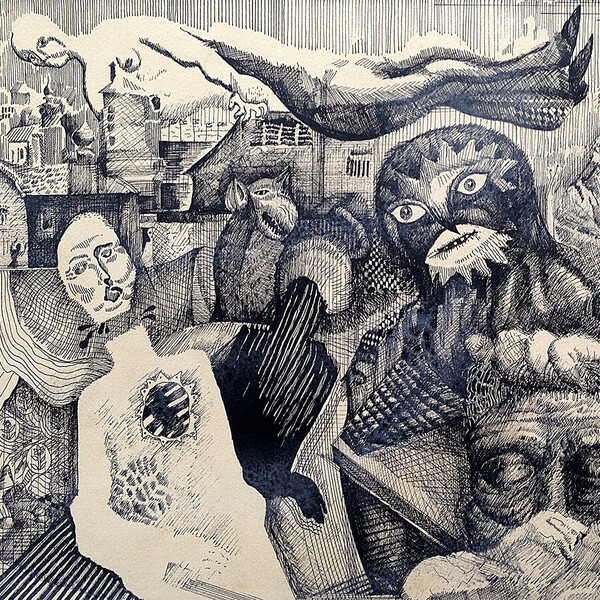 More importantly, as heard on standout cuts like “Watermelon Ascot,” “D-Minor,” “Lilac Queen,” and “Magic Lantern Days,” the passion and intensity that’s part of mewithoutYou’s stock-and-trade has been tempered with well-placed subtlety that initially confounded me – until I sent Pale Horses through my head five or six times. While it would be the height of cliché to refer to Pale Horses with modifiers like “mature” and “grown-up,” it’s also true. The band displays a heightened appreciation for a coherent thematic and musical core, which probably makes even more sense when performing these tracks live. Ultimately, I came to really enjoy this less-strident and in-your-face version of mewithoutYou. There’s a sense of measured and matter-of-fact purpose to Pale Horses that I really needed to hear in 2015, so I’m glad I got to experience it at the hands of this beloved band.